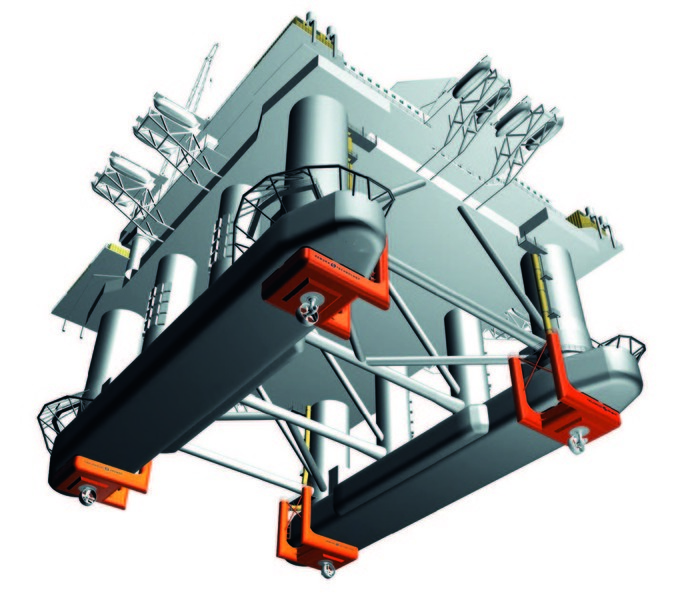 Attachable Propulsion Unit: Add-on solution for increased propulsion or DP for rigs and ship-shape vessels. This “mini-version” of the HiLoad makes it possible to quickly add propulsion to any type of floating unit. By connecting two or more units, a full DP system can be implemented. 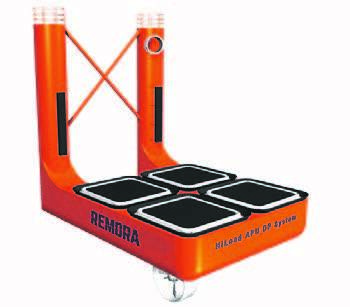 The solution is “portable” and can easily be transferred to other vessels according to the client’s preference. 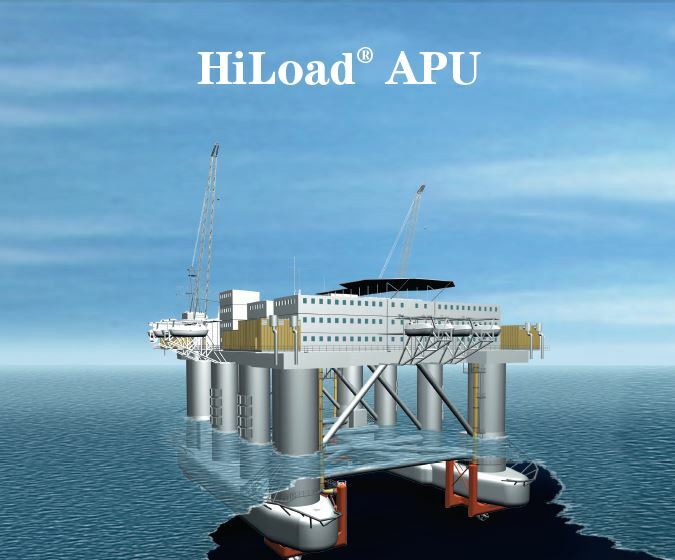 Typical applications for the HiLoad APU include barges and drilling rigs. 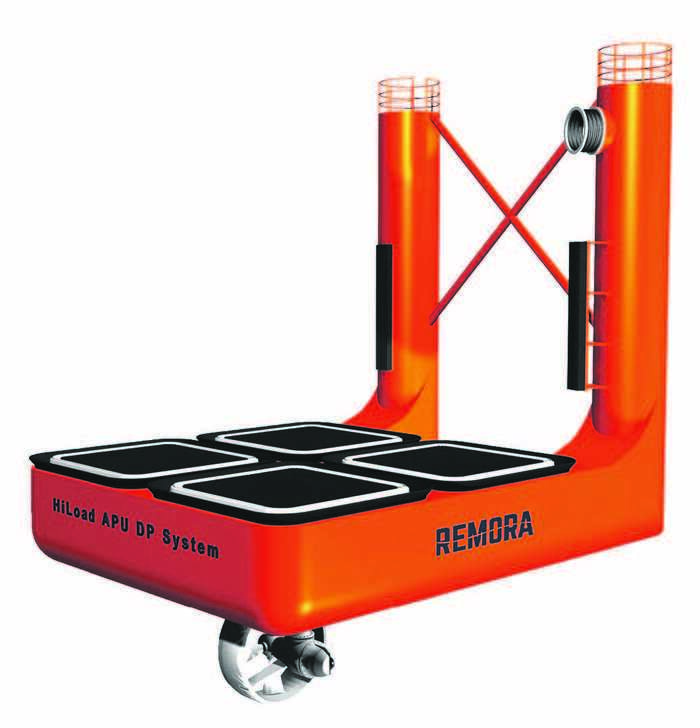 L-shaped propulsion unit that connects to any flat hull bottom. Allows fast track conversion of any type of vessel to DP. 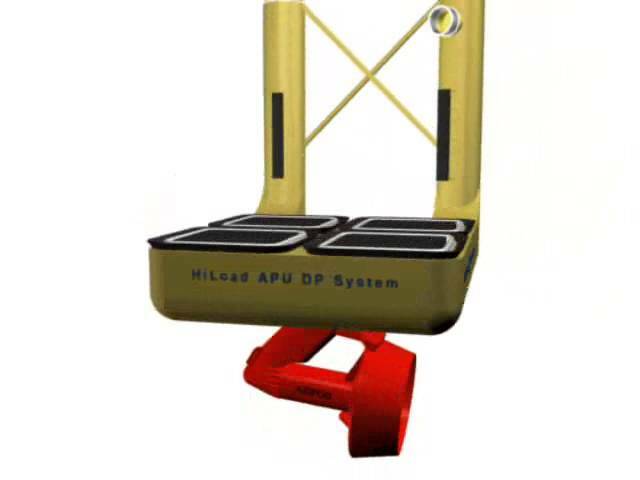 complete DP 2 or DP 3 system. No hull reinforcement or dry-docking required. Easily relocated from one vessel to another. Only proven, first-class technology and components used in design. Full redundancy of critical systems. Power from Containerized Diesel Generator Sets. 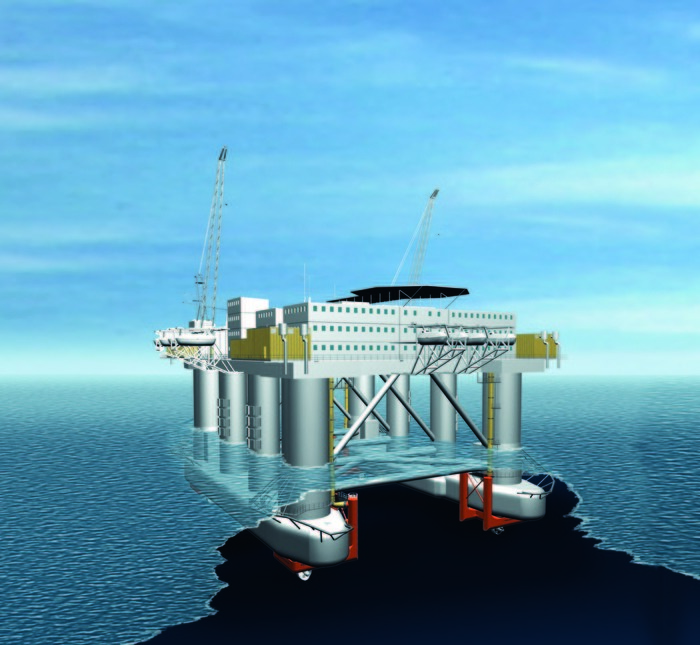 Third-party Verification and Approval in Principle by DNV. Wide range of thruster capacities.